A little bit of Giants fun. Introducing Roscoe as “The Cat” in Land of Cat Giants episode Night of the Cat. Received the following news today courtesy of Dave Goudsward. Just in time for the holidays, The Bolt Who Screwed Christmas is out on DVD. 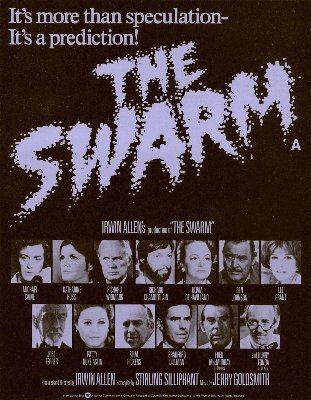 This features Jonathan Harris’ last performance, with posthumous collaboration by his Lost in Space co-stars, Bill, Marta and Angela. The Bolt Who Screwed Christmas is a short animation film with a long list of awards, including Winner 1st Place Animated Comedy Dragon*Con 2010, winner of Three 2010 Silver Telly Awards and winner of a 2010 Accolade Award of Merit for Animation. Bonus features include The Bolt Who Screwed Christmas with isolated music only track, storyboards with early audio, early animation tests and audio outtakes from Jonathan, Tress MacNeille (The Simpsons, Futurama), Bill, Marta and Angela. Also included, the new short film by John Wardlaw and Adny Angrand, NO! NOT THE CHICKEN! (unrated, adult language) bring the DVD up to a full hour of content. 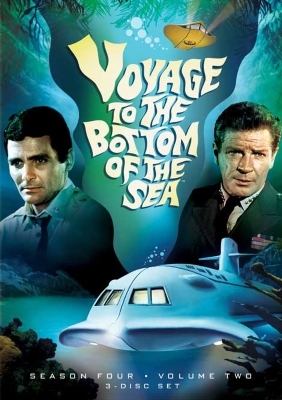 In addition to Land of the Giants, Voyage to the Bottom of the Sea is also going to be released in the UK. Season One is scheduled for release on 7th March 2011, and Season Two on 5th September 2011. Thank you very much to Ian for letting us know. There appears to be some great news on the horizon for British Irwin Allen fans. 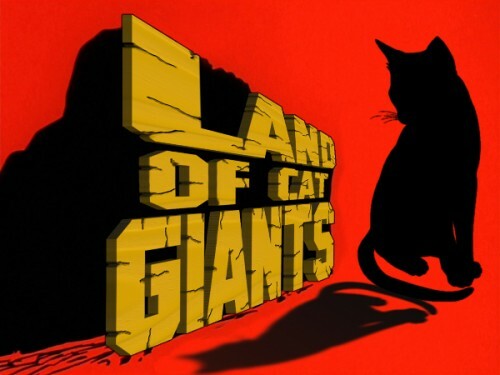 According to Amazon.co.uk, both seasons of Land of the Giants are due to be released during 2011. Season One is scheduled for 7th March 2011, and Season Two for 5th September 2011. Nov 1, 2010 – North Hollywood, California, USA – Actress LEE MERIWETHER arriving to the Academy of Television & Sciences presents ”Primetime TV Crimefighters” held at the Leonard Goldenson Theatre. © Red Carpet Pictures. Content © 2010 ZumaPress All rights reserved. Bill Mumy is scheduled to attend the San Jose Super Toy, Comic Book & Collectible Show on Saturday 4th December 2010 and will have his new CD “Glorious In Defeat” available for purchase. 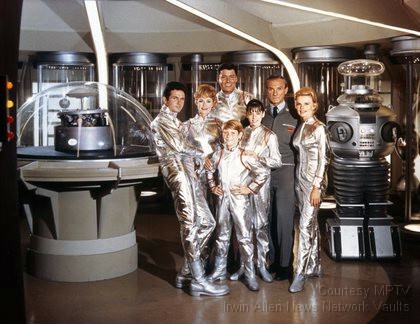 The “Science Fiction” episode of “Pioneers of Television” will focus predominantly on the series Lost in Space and Star Trek and will include interviews with several Lost in Space cast members. The show airs on Tuesday, 18th January 2011 at 7:00pm, US central time on PBS. The cast of The Sound of Music including Lost in Space actress Angela Cartwright appeared on the Oprah Winfrey Show last week. The picture below shows cast members from the 40th anniversary reunion in 2005. Content © 2010 Getty Images All rights reserved.